Knightline Post Game Live with Andrew Phegley and Trace Trylko. Knightline NOW: Mac’s the Man! 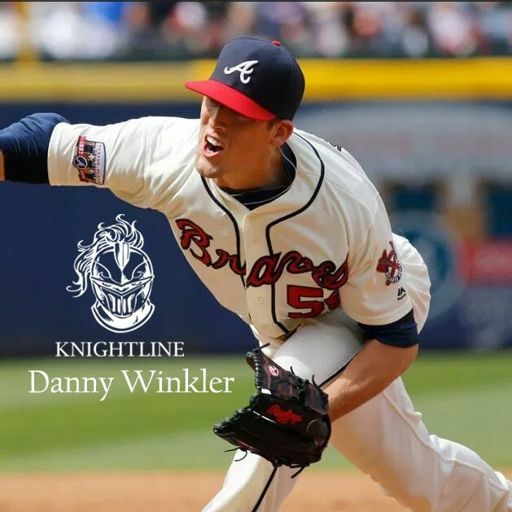 Knightline NOW: Fall Camp Update Speedsters Everywhere! 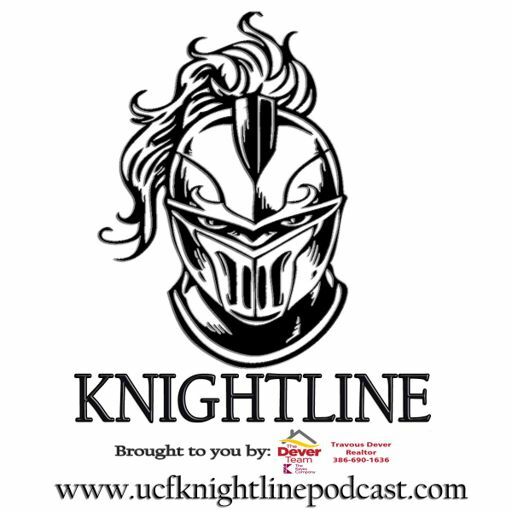 Knightline 150: Has Aresco Changed His Stance UCF's National Championship? Knightline 149: Why Can't We Be Friends Alabama? Knightline 148: Less Than 100 Days Till Football 2018! Knightline EXTRA: But there's more...Knightline 136! Knightline 136: Our Knights Are National Champs!! Happy New Year Knight Nation! Knightline EXTRA: MBB Ready For Conference Play? 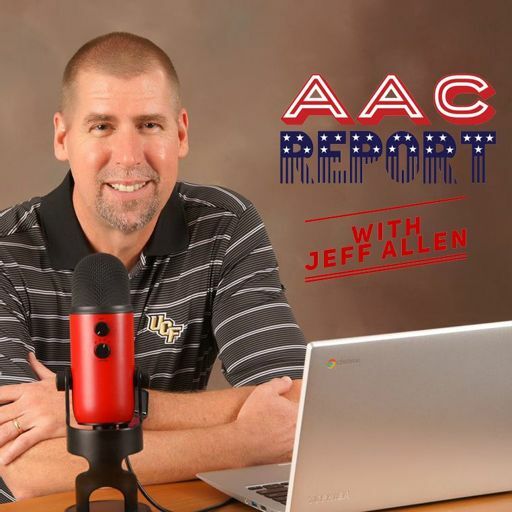 Knightline 133: UCF Wins American 12-0 \ Last Frost? Knightline 122: Can We Please Get Back To Football? Knightline 121: FIU Recap \ Memphis Preview?